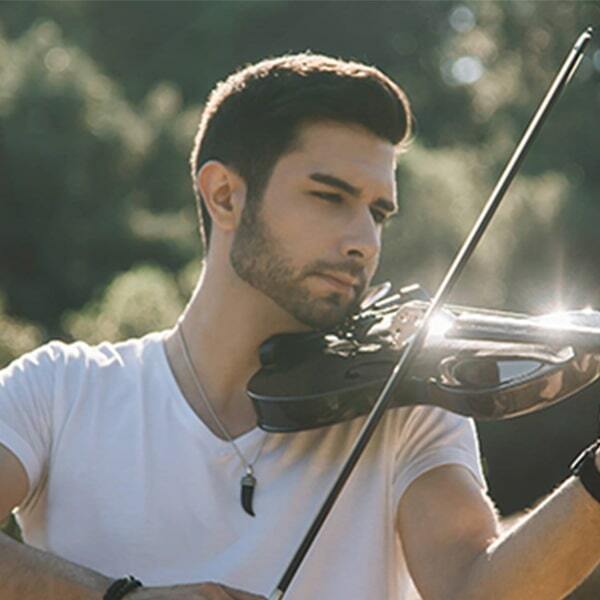 Eduard Freixa is an acoustic/electric violinist, producer and live performer from Barcelona. His powerful and expressive style, along with the ability to play a wide range of music genres, have garnered him more than 100,000 fans all over the world and more than 8 million views on his YouTube channel. Download sheet music by Eduard Freixa. Print your new sheet music instantly or sync your digital sheet music to our FREE apps for iOS, Android or desktop and interact with your sheet music anywhere with in-app transposition, text & highlighter markup, adjustable audio/video playback and so much more. Remember to visit Eduard Freixa on YouTube.